Greetings family; we invite you to join us in a Martial Arts intellectual dialog, These shows are designed to bridge the knowledge gap between like minded individuals regardless of rank or style. We want to hear your thougths and views concerning this Martial life we lead and the effect it has on your life outside of our training halls. 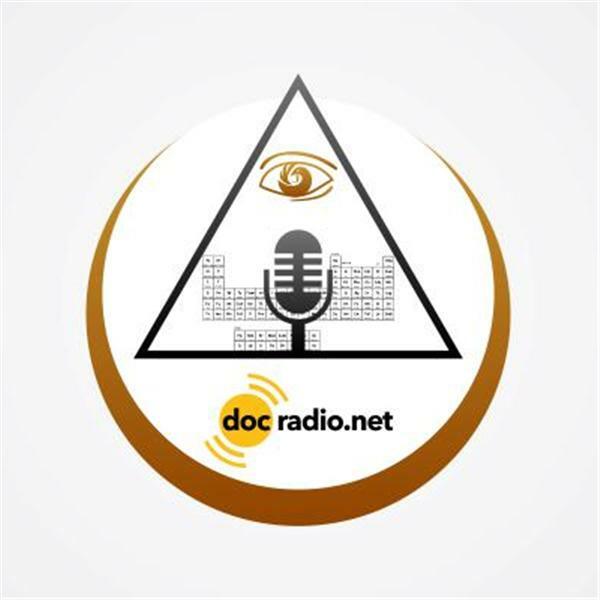 Speak with your host Soke Haisan Kaleak at 646-716-6825 or listen to the show online @Docradio.net on Blogtalk radio. We are on the air at 8pm. every Friday and we thank you for your continued support. *Note, at show time (Friday's 8p) you can press the play button in our icon and you will be able to listen online! !